Ryan Gander has established an international reputation through artworks that materialise in many different forms – from sculpture to film, writing, graphic design, installation, performance and more besides. 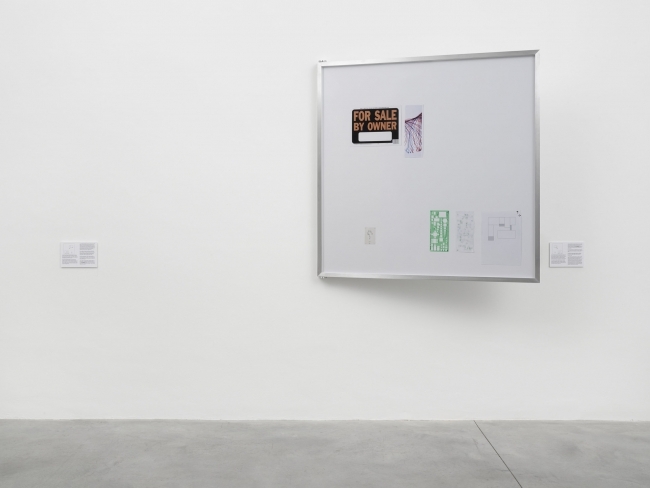 Through associative thought processes that connect the everyday and the esoteric, the overlooked and the commonplace, Gander’s work involves a questioning of language and knowledge, as well as a reinvention of both the modes of appearance and the creation of an artwork. His work can be reminiscent of a puzzle, or a network with multiple connections and the fragments of an embedded story. It is ultimately a huge set of hidden clues to be deciphered, encouraging viewers to make their own associations and invent their own narrative in order to unravel the complexities staged by the artist. 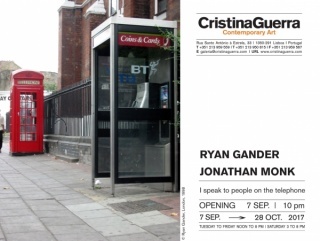 Ryan Gander (born 1976, Chester, UK) lives and works in Suffolk and London. He studied at Manchester Metropolitan University, UK; the Rijksakademie van Beeldende Kunsten, Amsterdam, Netherlands; and the Jan van Eyck Akademie, Maastricht, Netherlands. The artist has been a Professor of Visual Art at the University of Huddersfield and holds an honorary Doctor of the Arts at the Manchester Metropolitan University and the University of Suffolk. In 2017 he was awarded an OBE for services to contemporary art. Recent solo shows have been held at TARO NASU, Tokyo, Japan (2018); gb Agency, Paris, France (2018); Dazaifu Shrine, Fukuoka, Japan (2017); Remai Modern, Saskatoon, Canada (2017); The Contemporary Austin, TX, USA (2017); the National Museum of Art Osaka, Osaka, Japan (2017); Hyundai Gallery, Seoul, South Korea (2017); Museum Dhondt-Dhaenens, Deurle, Belgium (2016); Aspen Art Museum, Aspen, CO, USA (2016); Contemporary Art Gallery, Vancouver, Canada (2015); Australian Centre for Contemporary Art, Melbourne, Australia (2015); Singapore Tyler Print Institute, Singapore, Singapore (2015); and Manchester Art Gallery, Manchester, UK (2014). 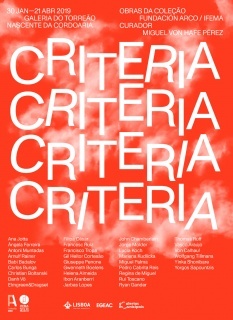 Major projects include Liverpool Biennale, UK; Sydney Biennale, Sydney, Australia; British Art Show 8, Leeds, UK; Performa 15, New York, NY, USA; Panorama, High Line, New York, USA; Imagineering, Okayama Castle, Okayama, Japan; 'The artists have the keys', 2 Willow Road, London, UK; Unlimited, Art Basel, Basel, Switzerland; Parcours, Art Basel, Basel, Switzerland; Esperluette, Palais de Tokyo, Paris, France; dOCUMENTA (13), Kassel, Germany; 'Locked Room Scenario', commissioned by Artangel, London, UK; ILLUMInations at the 54th International Art Exhibition of the Venice Biennale, Venice, Italy; 'Intervals' at Solomon R. Guggenheim Museum, New York, NY, USA; and 'The Happy Prince', Public Art Fund, Doris C. Freedman Plaza, Central Park, New York, NY, USA.